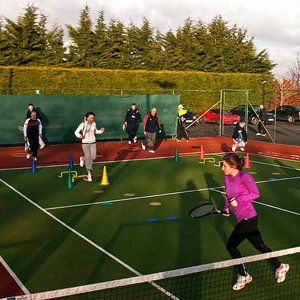 Singapore Tennis School was established in 2009 by a group of Australian tennis professionals. 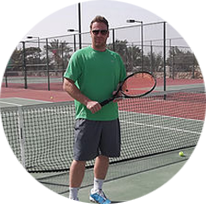 We are a fully certified tennis training provider for players of all ages and abilities. We offer the most up to date coaching methods and strategies along with an individual touch for every customer with a pledge to building up our students’ abilities in the shortest time frame possible. 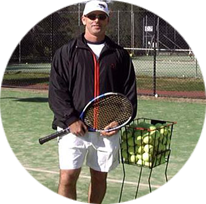 All our coaches are accredited Australian tennis instructors that have exstensive playing and coaching experience. 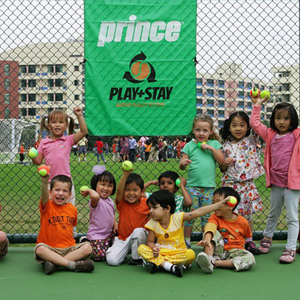 We pride ourselves on providing one of the best “Junior Tennis Development Programs” in Singapore and one of the most fun and informative “Adult Tennis Programs”.In addition to these programs, we also offer “Cardio Tennis Programs” which are workout based lessons tailored to the needs of adults who are looking to get fit and have fun while learning the basics of tennis at the same time. 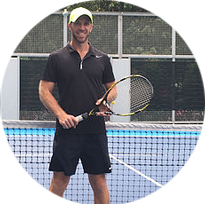 We are focused on boosting the advancement of tennis in the Singapore region by offering a variety of structured tennis programs as well as running numerous competitions, social leagues, tennis clinics and other promotional events. 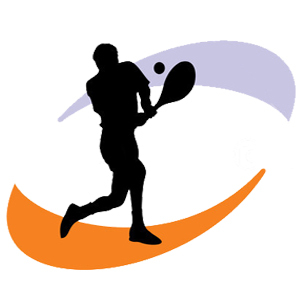 Sign up today on our free tennis ladder where you can meet, challenge and play other tennis enthusiasts around singapore!! © 2016 STS. All rights reserved.